Arrive at domestic/international airport Lucknow. Assemble at the meeting point and our representative and drive to Nepalganj which is 3 hours. Nepalganj is the gateway to the Far WesternMountain Region to Nepal. Overnight stay at Hotel. Dinner included. 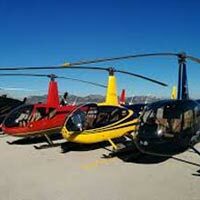 Transfer from Hotel to airport and board your 45 minutes helicopter ride to Simikot. 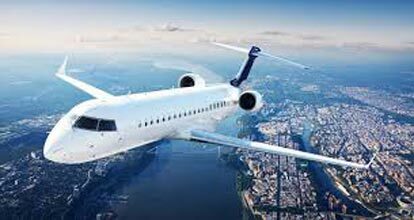 The flight to Simikot passes through the rough Mountainswhere weather often gets cloudy i.ee., the reason the flights bound to this region are early morning when the sky is clear. Overnight stay at Hotel. Breakfast, lunch, dinner included. Rest day for acclimatization. The airport at Simikot has STOL capacity airport (Short take off and landing) where only small aircraft can fly with minimum capacity of 15 - 16 passengers. Accommodation is in Sun Valley Resort or Equivalent. After breakfast board helicopter from Simikot and fly to Hilsa which is 20 minutes flight. On arrival, pick - up at Shera border and walk for 10 minutes and cross border, enter Tibet and meet our crew. Take a 30 minutes drive to Taklakot (3900m), overnight stay at guest house. Breakfast, lunch, dinner included. 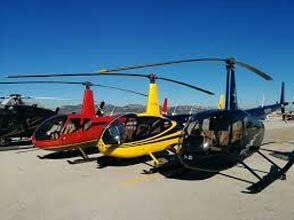 We operate Euro copter that can carry only 5 persons + 10 kg luggage at a time. Since, helicopter has limited capacity to carry, we request you not to carry any unnecessary baggage. We use two helicopters at a time, so we can airlift our group members to Hilsa as soon as possible. After breakfast, drive 105kms i.e.1/1/2 hours drive to Mansarovar Lake (4500m). On arrival you will have the first glimpse/darshan of the Holy Mt. Kailash and Lake Mansarovar. The entire circumference of the lake is about 102kms. It is so peaceful and serene around making it the best place for meditation. Also, opposite to Mansarovar Lake is Rakshatal - The lake represents 'Rakshas' the devil forced where Ravana, had performed a penance to Lord Shiva for 5000 years. It is believed that one should not touch the water of Raksha Tal as it is considered inauspicious. Have a rest day and day in leisure for puja, havan and holy bath at the lake. Overnight stay at lodge on the shore of Lake Mansarovar. Breakfast, lunch, dinner included. The expected temperature during day time - 22 to 32 degree and during night – Upto -3 to -4 degree celsius. The expected temperature during day time -22 to 32 degree and during night - Upto -3 to -4 degree celsius. Holy Dip in Mansarover Lake ,breakfast, drive 30kms to reach Darchen (4560m), which is the base camp of Mt. Kailash. Rest day for acclimatization to higher altitude and preparation for Kora/Parikarma with porters , Pony and Logistics Overnight stay at new guest house. Breakfast, lunch, dinner included. This is the day to begin your Kora/Parikarma. After breakfast, take a drive of 07kms for 30 minutes to reach YamaDwar. It is necessary to pass through YamaDwar to visit Holy Mt. Kailash. Here those yatris who are not willing to go for the prikrama would return to Dirapuk and others would start the Trek to Dirapuk (4750m) which is a 4 - 5 hours of trek for 12kms on unusual altitude. Overnight stay at guest house. Breakfast, lunch, dinner included. 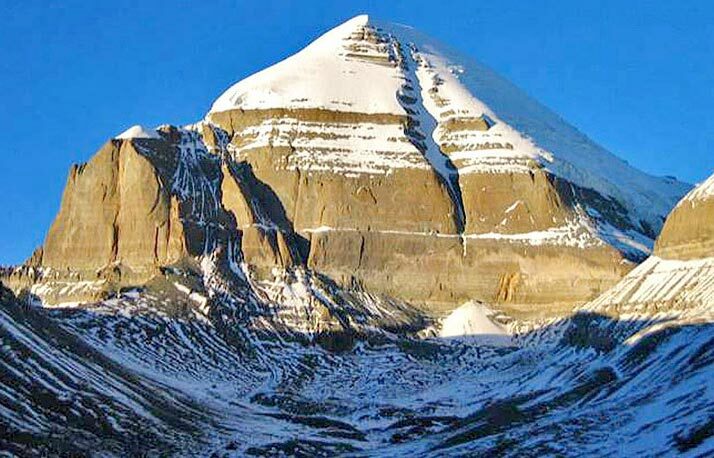 The Pilgrims would see the magnificent view of North face of Kailash and the beautiful sunset. The expected temperature during day time - 12 to 18 degree and during night - Upto -5 to -8 degree celsius. Important we would take a short stopover before commencing the Parikrama from Darchan to obtain the Entry permit to the restricted region from the local police and army officials. After breakfast, trek to Zuthulpuk via Dolma La Pass (5600m). The most difficult passage of Kora/Parikarma which leads to a difficult journey as we have to trek upto 18600 ft. with unpredictable weather. So it is advisable to start the trek early morning and keep food and baggage light. We will trek for 7 - 8 hours about 20 - 22km and on route we will have a sight of Gaurikund (5630m). Arrive at Zuthulpuk (4850m) and rest overnight at guest house. Breakfast, lunch, dinner included. - The expected temperature during day time -14 to 22 degree and during night - Upto -3 to -5 degree Celsius. Today we will complete the holiest journey of our life - Parikarma of Holy Mt. Kailash. After breakfast, trek for 03 - 4 hours till Darchen where our vehicles will be waiting to drive us to Taklakot via Lake Mansarovar parikarma (complete the Mansarover Parikrama). Overnight at guest house for peaceful and soul sleep. Breakfast, lunch, dinner included. In case if any political moment and natural disaster problem, at that time you most to bear yourself extra additional all expenses (hotel and food). Rg. Booking Form ;- please find attached herewith the booking Form - please open the attachment - fill up the same - and please send us scanned copy of booking Form duly signed by you + copies of Passport + your 6 passport size photographs. 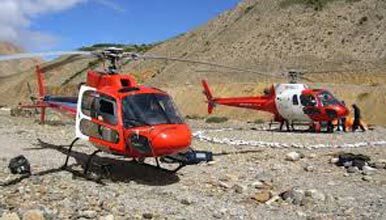 Vip -kailash Mansarovar Tour With Helicopt..
Kailash Mansarovar By Helicopter (9 Nights..
Kailash & Lake Manasarovar Yatra By Helico..
Kailash Mansarovar Yatra 2017 By Helicopte..
11 Days Kailash Manasarovar Yatra By Helic..